Imagine waking up to the sound of the waves crashing on the beach just a few metres from your bed, the salt-air breeze rushing in the open window and the smell of fresh coffee … sounds blissful, right? Well this could be your day every day if you stay at Apartment Baobab on your holiday to Barbados. The two-bedroom apartment is a beautiful condominium on Reeds Bay, along the West Coast of Barbados. It's the perfect home away from home for a small group or family, with children over twelve. The interior of the home is bright and airy, with blue touches throughout the home complementing the stunning location. The bedrooms in this home are spacious, air conditioned and each have a decent sized en-suite. There really is nothing more you could wish for - the Master bedroom even opens up onto a private terrace and has its own walk in closet. The living area is all open plan, so guest can open the large double doors and let the sea breeze float in. The unobstructed views of the beautiful ocean can be seen from the living room and the modern kitchen - so you never have to be far away from the beach. The modern kitchen has everything you need to cook up a feast. If you are after a little rest and relaxation, inside away from the sun you can find a cosy spot to nestle up with a good book or enjoy one of the three Apple televisions, and a library of twenty six movies. Taking full advantage of the beautiful outdoor setting, this apartment has lush gardens and a plunge pool, should you wish to cool off in your own private spot. There's even a terrace with a dining terrace, which boasts a wet bar and bar fridge. Could you ask for any more? No, you could not! Apartment Baobab is a 2-bedroom condominium, which can be found on the ground floor of an apartment complex. Being on the ground floor, this apartment has exclusive use of a private plunge pool, garden area that lead directly onto Reeds Bay and the beach. If you fancy a little history you must visit Bridgetown, the biggest town centre that also happens to be a UNESCO site. Wander the streets, take in the sites, and feel the sun on your face. This spot is just over nine miles from the villa, and is well worth the drive. Other popular spots include Speightstown, the second largest town that is also a beautiful history-rich town, that has incredible architecture, shops, restaurants and bars. 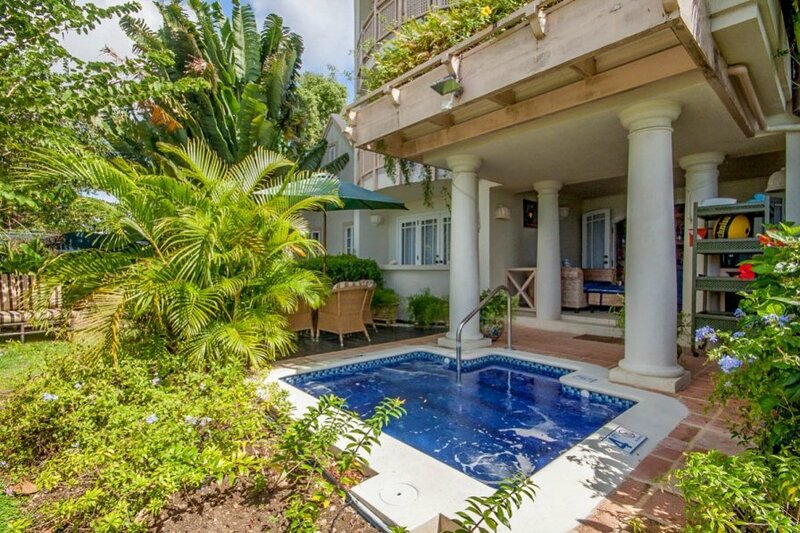 The villa itself is located by Reeds Bay, a beautiful bay near Lower Carlton on the West Coast of Barbados, there are many bars and restaurants within walking distance, as well as a fruit and vegetable shop.